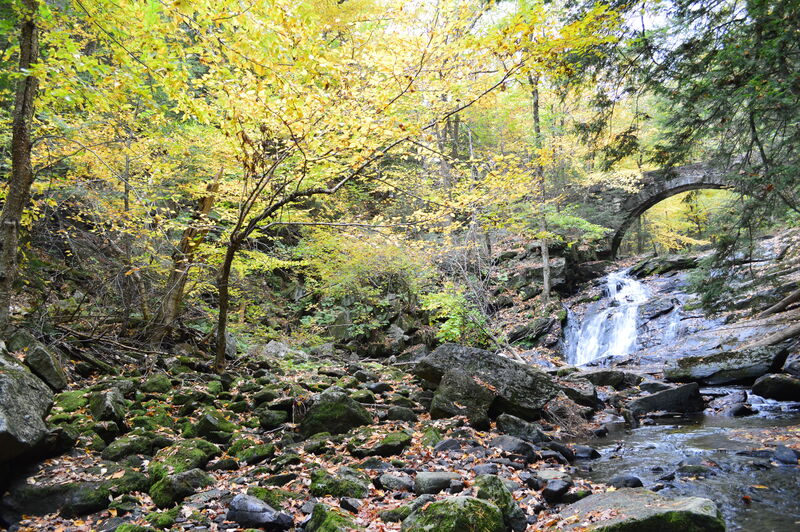 Public access to the historic trails within Vaughan Woods nature preserve is made possible by the stewardship efforts of community volunteers, local students, Scout groups, and the Maine Conservation Corp. These many hands keep alive the tradition begun by William Warren Vaughan, who spent a lifetime building and maintaing the trails. 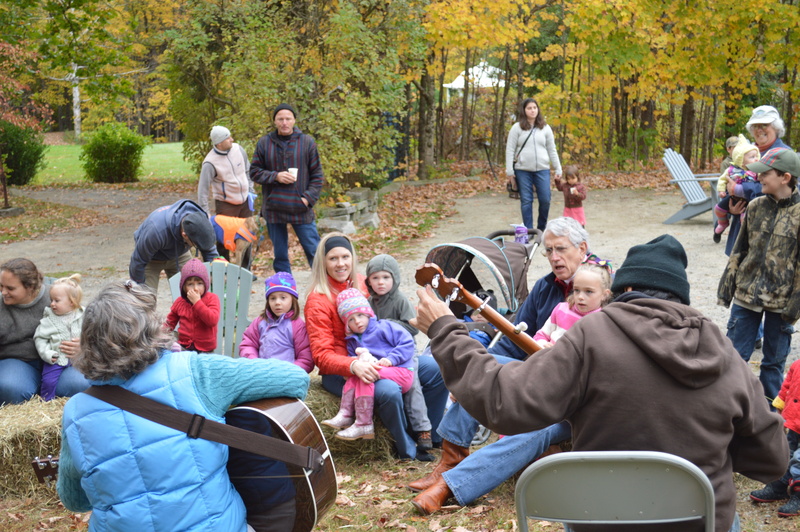 School visits, interpretive walks, lectures, and workshops occur throughout the year in the Vaughan Woods and at the Homestead. 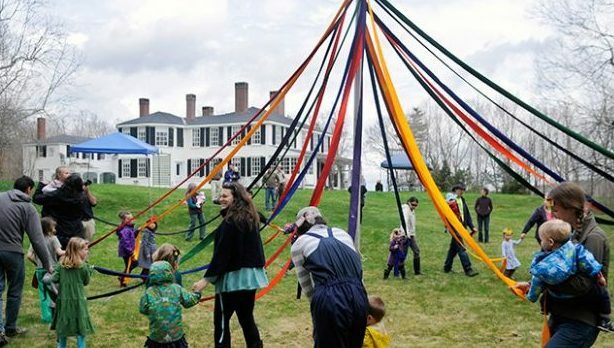 Annual community events like the Spring Maypole Dance, Fall Harvest Celebration, Winter Sledding Contest and Summer Old Hallowell Day Festivities welcome the public to become part of the story of the Vaughan Homestead. Hall-Dale Sixth Grade Visits For The 27th Year! In 1987 Diana Vaughan Gibson invited Hallowell school children to the Homestead, her private residence, to learn about local history. The visit began a tradition that continues today. 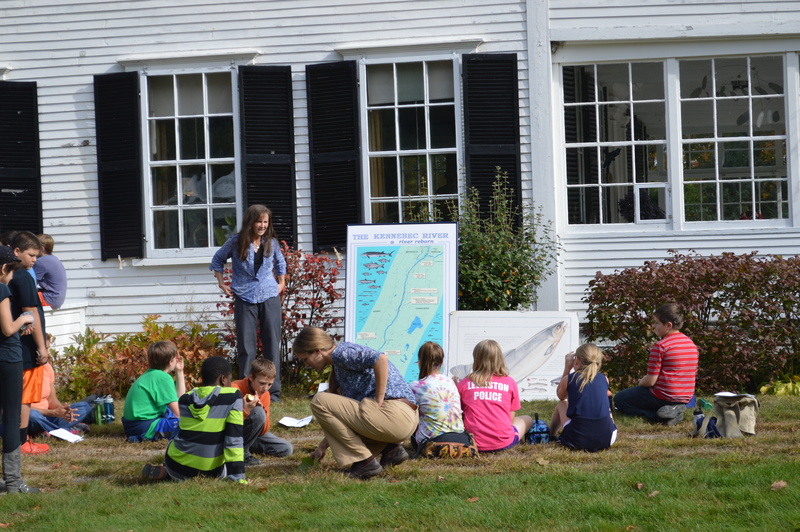 Hall-Dale sixth grade’s field trip on October 15, 2014 marked the 27th year of the “History & Stewardship Day” at the Homestead.